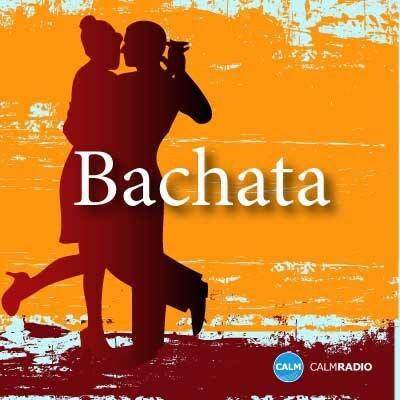 The original Bachata dance style comes from the Dominican Republic where the music also was born. The Bachata Basic Steps moving within a small square (side, side, forward and side, side, back). The hand placement will vary with the dancers position which can be very close to semi-close to open.